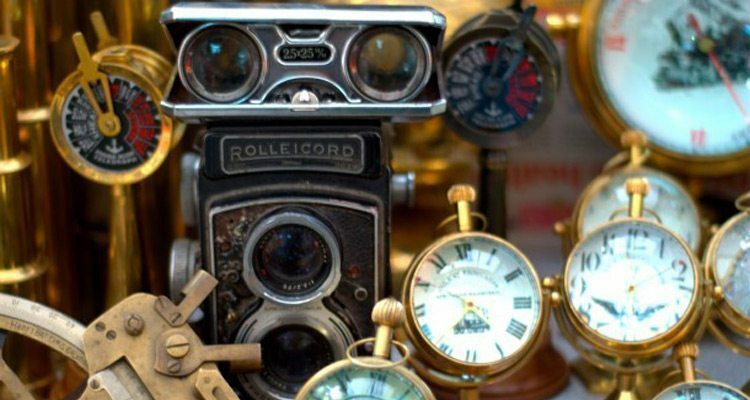 ​We host friendly and welcoming Antique and Collector Fairs in Shropshire. ​They offer a diverse selection of traders dealing in Antiques and Collectables. At the Festival Drayton Centre in Market Drayton, there is free parking, disabled facilities, and an award winning coffee shop! Entry is £2.00 for Adults, and children are free.